At age four, Akiane Kramarik started talking about her visions of God, Jesus and heaven. She was a gifted child who started drawing and painting at that age. When she was eight, she painted this beautiful portrait of Jesus. ‘ Just two months shy of his fourth birthday, Colton Burpo, the son of an evangelical pastor in Imperial, Neb., was rushed into emergency surgery with a burst appendix. 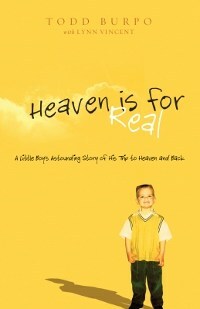 He woke up with an astonishing story: He had died and gone to heaven, where he met his great-grandfather; the biblical figure Samson; John the Baptist; and Jesus, who had eyes that “were just sort of a sea-blue and they seemed to sparkle,” Colton, now 11 years old, recalled’. ‘At first, he and his wife, Sonja, were not sure if they could believe their son’s story, which came out slowly, months and years after his sudden illness and operation in 2003. The details persuaded them, Mr. Burpo said. Colton told his parents that he had met his younger sister in heaven, describing her as a dark-haired girl who resembled his older sister, Cassie. When the Burpos questioned him, he asked his mother, “You had a baby die in your tummy, didn’t you?” While his wife had suffered a miscarriage years before, Mr. Burpo said, they had not told Colton about it. “There’s just no way he could have known,” Mr. Burpo said’. Colton was shown numerous pictures of Jesus but he always found something wrong with them. 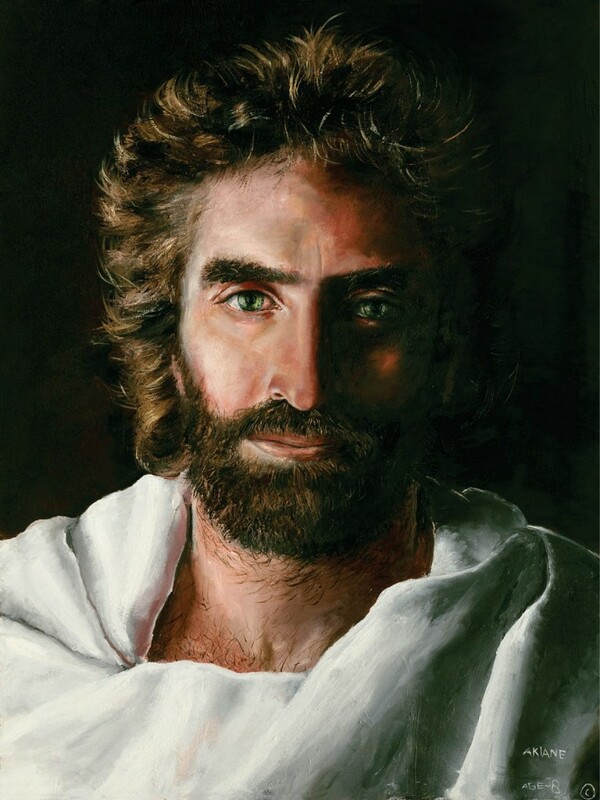 When he was shown this portrait by Akiane, he finally agreed that it was the right portrait of Jesus.